The Vaqueros behind a Kim Garcia RBI in the bottom of the sixth and some strong pitching procure the victory. Serra scored first as they pushed across a run in the top of the third on a Kyla Gary RBI single to make it 1-0. However, the deficit faced by the Vaqueros would change in the bottom of the fourth inning with one out. 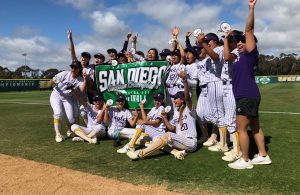 Up stepped Bailey Olaveson (1-3, R, 2B) who lined a double to left field, she came into score as Allyson Von Yokes (1-3, R, RBI, 3B) ripped a triple to right field, Brooklyn Fukushim brought Von Yokes home on a single to give the Vaqueros a 2-1 lead. The Conquistadors in the top of the fifth inning thought they had a rally going as the first three hitters singled to load the bases. 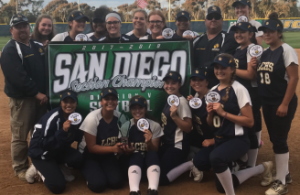 However, Hannah Innes grounded into a double play but the Vaqueros then tagged Dominique Aulds out which was appealed by upheld for the inning-ending triple play. Only leading by a run in the bottom of the sixth inning the Vaqueros knew they needed to tack on some more. Leadoff hitter Alexa Williams (1-3, 2B) started out right as she banged a double, Olivia Martinez (RUN) in to run, a couple batters later Garcia knocked in Martinez which gave El Capitan a 3-1 lead. The Vaqueros would make their two-run lead stand as Williams retired the Conquistadors in order in the top of the seventh to end the game. 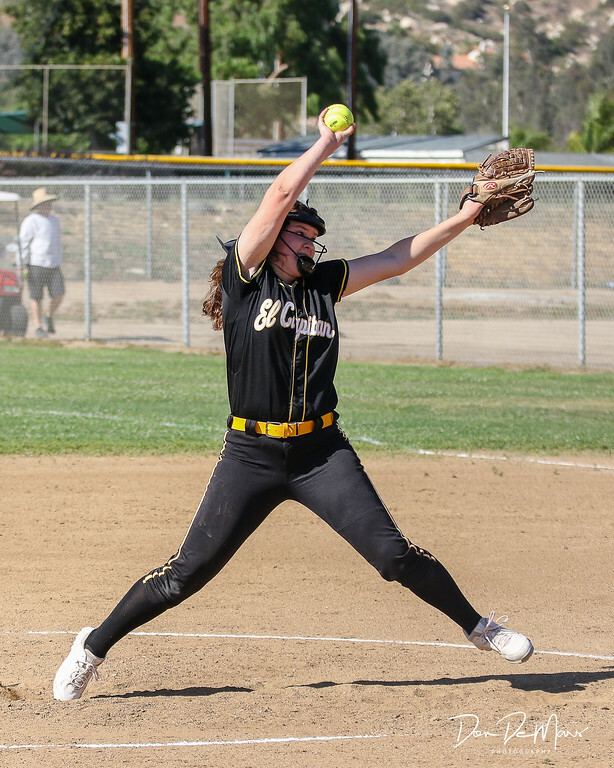 In the loss for the Conquistadors, Vivian Tomovich went 6 innings giving up 3 runs on 6 hits while walking 1 and striking out 1. 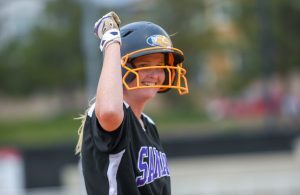 On the other side, Alexa Williams went the distance as she tossed 7 innings to garner the victory giving up 1 run on 8 hits while walking 2 and striking out 3. With the win, the Vaqueros will host league rival Helix on Tuesday at 3:30 pm. A run by the Spartans in the bottom of the ninth broke the 1-1 tie to procure the home victory. Helix who was coming off the big win over the higher seeded Mission Hills Grizzlies only could muster a run in the top of the fifth to tie the game at 1-1. Prior to the game being tied the Spartans were able to take a 1-0 lead with a run in the bottom of the second inning. Both Mia Perez and Janyssa Martin for the Spartans each knocked in a run on the day.